We hope everyone enjoys this festive holiday season filled with family, friends, the finest of dining. 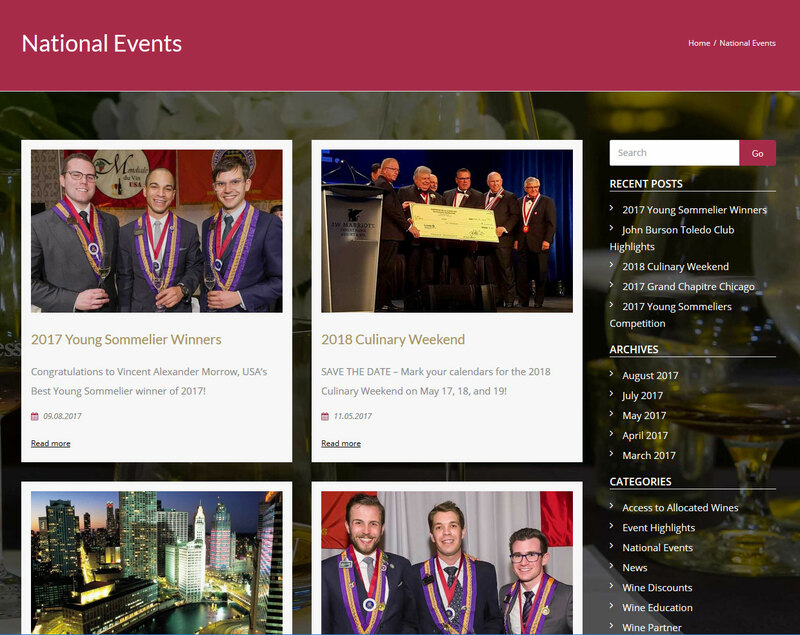 Congratulations to Vincent Alexander Morrow, USA’s Best Young Sommelier winner of 2017! John Burson has received multiple medals and distinctions from both the Toledo Club and the Chaîne des Rôtisseurs throughout the years.